A Greene County (MO) sheriff's deputy drowned Friday night when his patrol car was washed off the roadway by rushing water during a storm. After an extensive search involving multiple departments, Deputy Aaron Paul Roberts, 35, was found dead in his patrol car just north of Fair Grove, according to Sheriff Jim Arnott. 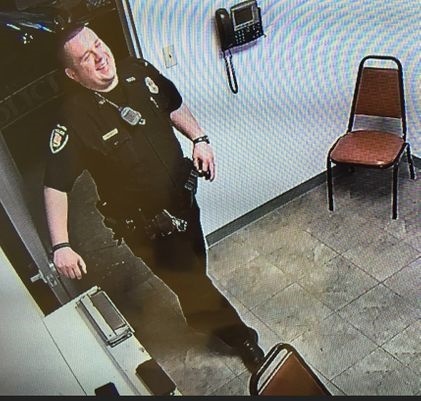 Arnott told reporters that Roberts had just cleared a call, which was a 911 hang-up, when he radioed in that his car had been washed off the roadway, the Springfield News-Leader reports. Willard Police Chief Tom McClain said Roberts worked at his department from October 2013 to June 2017. Roberts leaves behind a wife and daughter. Colleagues describe him as a dedicated family man.